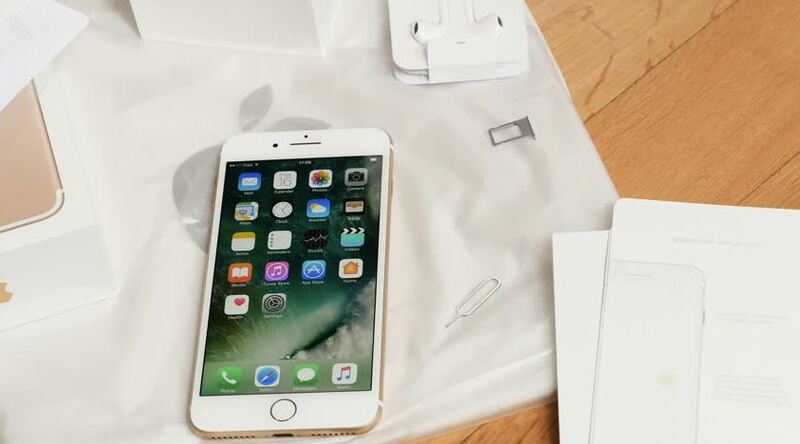 With a lot of #iPhone7 devices now receiving iOS updates, the number of those experiencing update-related issues have also soared. In this troubleshooting episode, we address three cases that show how an iPhone 7 can become problematic after installing the latest iOS. This is clearly not our way to say that Apple’s updates is problematic.